Augustus was the first emperor of Rome. His reign became known as the Augustan Age. 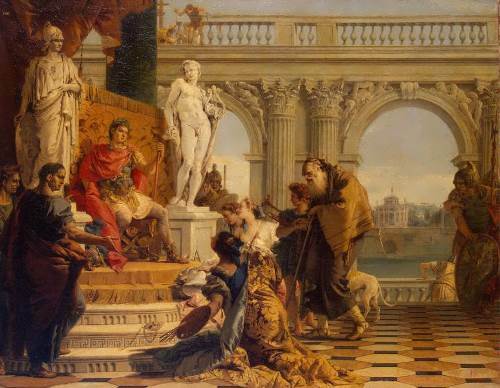 The Roman world entered an era of wealth, peace, and cultural achievement. He headed the empire for 40 years. 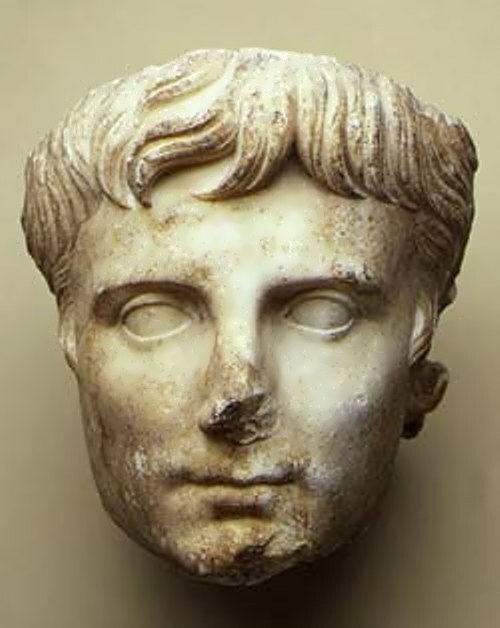 Augustus was born on September 23, 63 BC. His original name was Gaius Octavius. His father held several political offices and had earned a fine reputation. He died when Octavius was 4 years old. His mother, Atia, was Julius Caesar’s niece. The Roman leader, Julius Caesar, before his death in 44 BC had chosen him to be the next leader. 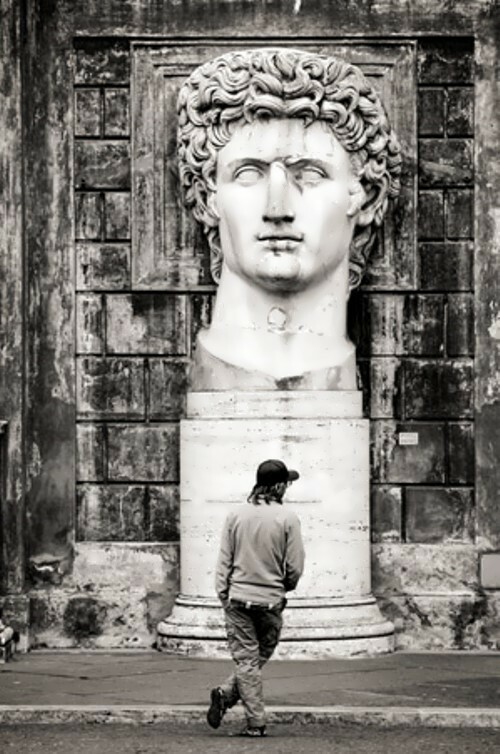 From then on he was called Octavian. Octavian’s enemy in his rise to power was Mark Antony. 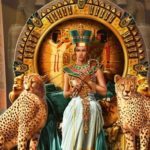 In 32 Octavian declared war against Queen Cleopatra of Egypt. Octavian won a decisive naval victory, which left him master of the entire Roman world. 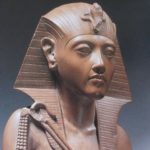 The following year Antony and Cleopatra committed suicide, and Octavian annexed Egypt to Rome. According to historians, Octavian’s victory over Antony marked the beginning of the Roman Empire. 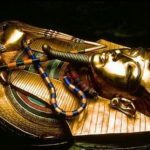 In 27 BC the Senate gave him the title Augustus. 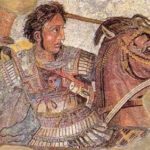 He stabilized the boundaries of the empire, provided for the defense of the frontiers and created two fleets to form a Roman navy. Augustus founded cities, built roads, encouraged agriculture, and promoted the arts. Augustus tried to improve morals by passing laws to regulate marriage and family life and to control promiscuity. Augustus had three wives. Adopted daughter of Mark Antony, Clodia Pulchra, was his first wife. 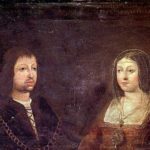 Then he married Scribonia Libonis, who gave birth to their daughter. On the day of the birth the Emperor asked his wife a divorce to marry the love of his life – Livia Drusilla. Livia was 19 years old and Augustus was 24. 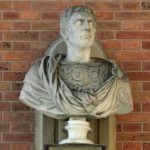 Having no direct heirs August decided to adopt Tiberius Julius Caesar Augustus, the eldest son of his third wife from a previous marriage. Augustus died on August 19, AD 14. Tiberius, his adopted son, then took over as emperor. The month August was named after Octavian. The Roman Senate decided to rename the month Sextilis after Aufustus’ victory over Mark Antony. 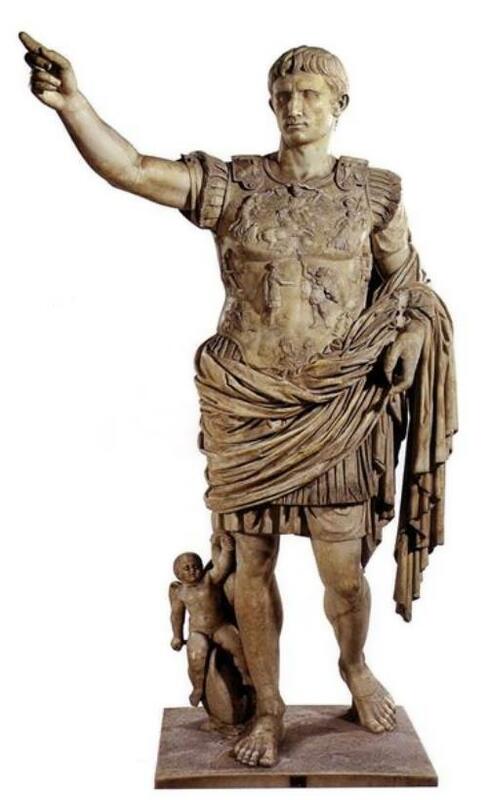 One day was added to the month as the ruler of the Roman Empire wanted to have the same number of days as in July received its name in honor of the great Julius Caesar.